Independent Living at Ardenwoods: Comfortable. Secure. Worry Free. Ardenwoods is nestled on 48 acres of lush, rolling woodlands with magnificent mountain views. 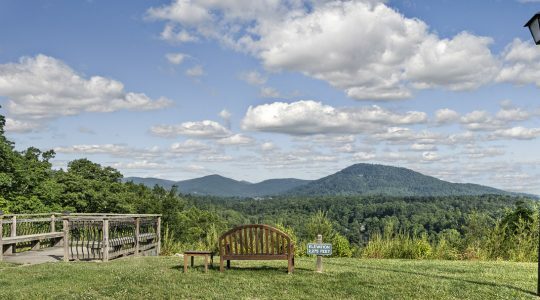 This stunning natural setting in Arden, North Carolina, is just 15 minutes from vibrant Asheville and charming Hendersonville. 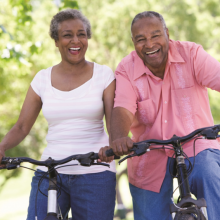 A perfect setting, yes, but what truly sets us apart from other retirement communities is our multiple residential solutions. With an initial entrance payment and subsequent monthly fees, living accommodations, services, and amenities are customized to suit your lifestyle and changing needs. 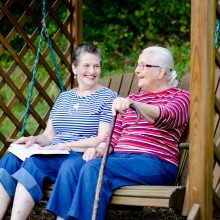 As your health care needs evolve, you’ll have access to qualified and approved home-health caregivers, or you can transfer to Heather Glen, our beautiful, on-campus assisted living community with multiple levels of care. It’s the security you want while allowing you to be part of the active and dynamic Ardenwoods retirement community through every phase of senior living.